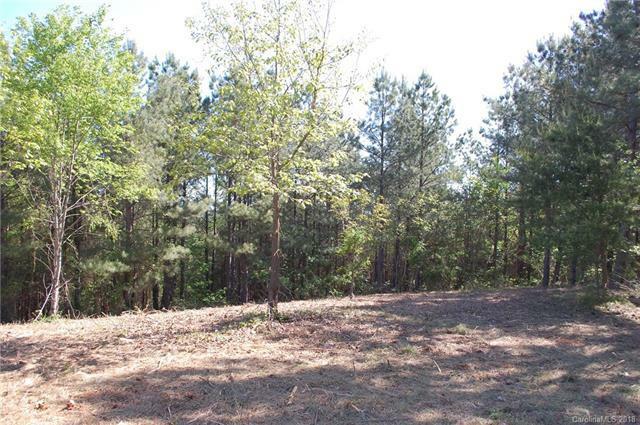 A beautiful lot in a quiet, gated neighborhood featuring generous sized homesites. 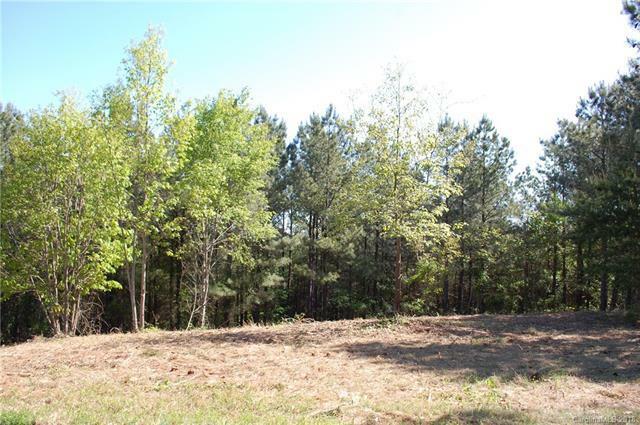 Build your private getaway or luxurious permanent home on 5.56 wooded acres. 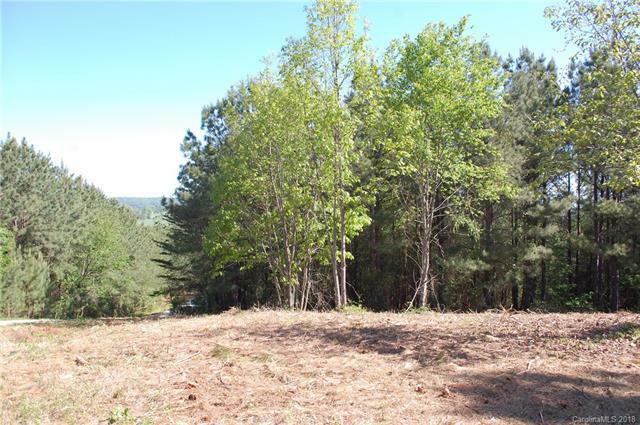 Located at the end of the street and on the top of the knoll gives the opportunity for mountain views with some cutting of timber. 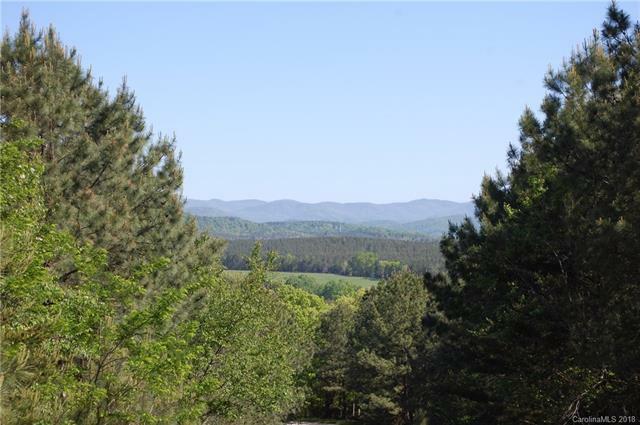 Tucked away in the rolling hills of Rutherford County which boasts mountain views, equestrian lifestyle, and vineyards. Centrally located directly between Charlotte and Asheville Airports affords easy access and convenience. This is such a lovely area of the county with an abundance of peace, nature and wildlife.